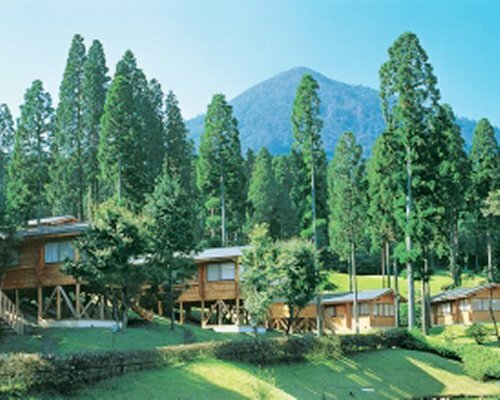 The resort prime location in one of the most vibrant areas of Kyushu offers many exciting activities for vacationers. 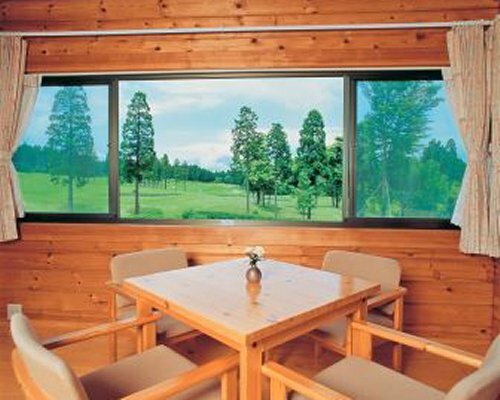 Families and couples can enjoy the resort on-site hiking trails for day-time adventure, as well as take a walk its pristine greens for a round of golf. 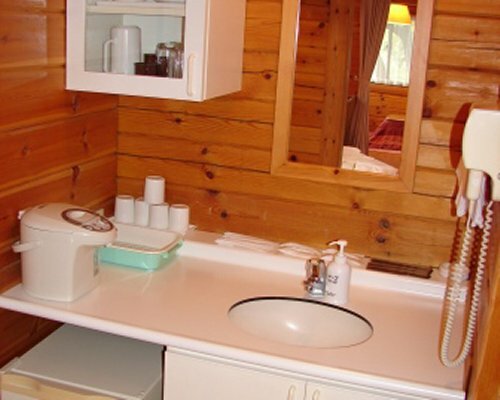 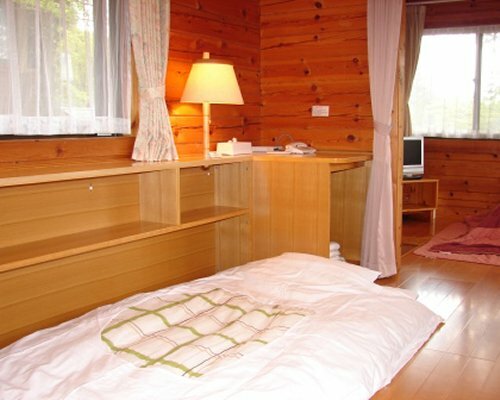 Western-style units sleep up to four people and include four single beds. 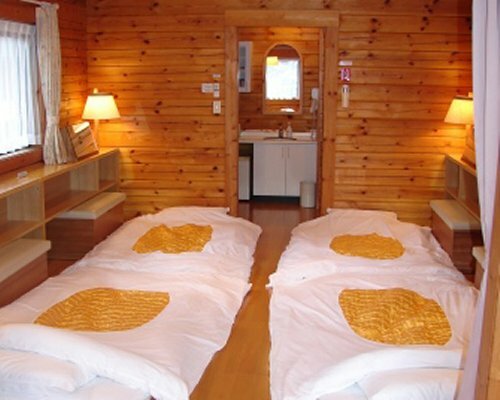 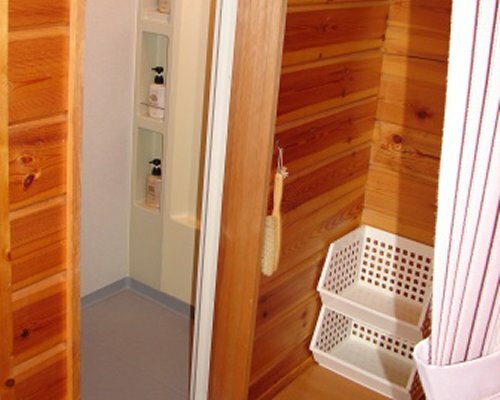 Japanese-style units also sleep up to four people and are fitted with four futons. 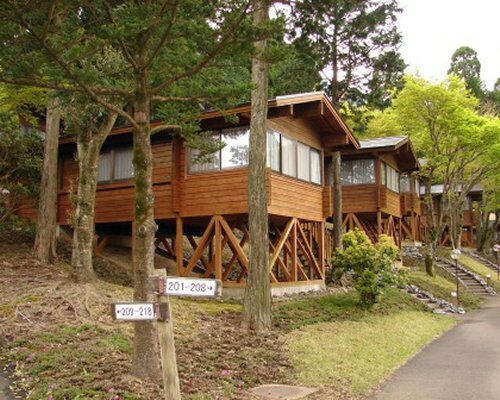 Accommodations incorporate traditional Japanese wood materials and feature satellite television, air conditioning, WiFi, a bathroom curtesy kit, a coffee maker and 24/7 concierge service. 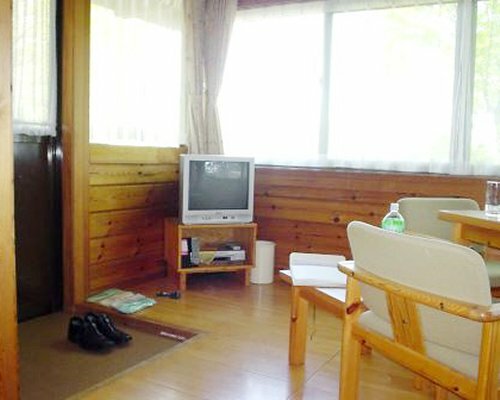 From Miyazaki Airport, take LTD. Exp Nichirin around 8 minutes,At Minami Miyazaki Station, transfer to JR Nippo Line (70 minutes) , at Miyakonojo Station transfer to JR Kitto Line (49 Minues) and get off at Kobayashi (Miyazaki) Station.From Kobayashi station, it is need to take a taxi to the resort (10mins)car rental is recommended.